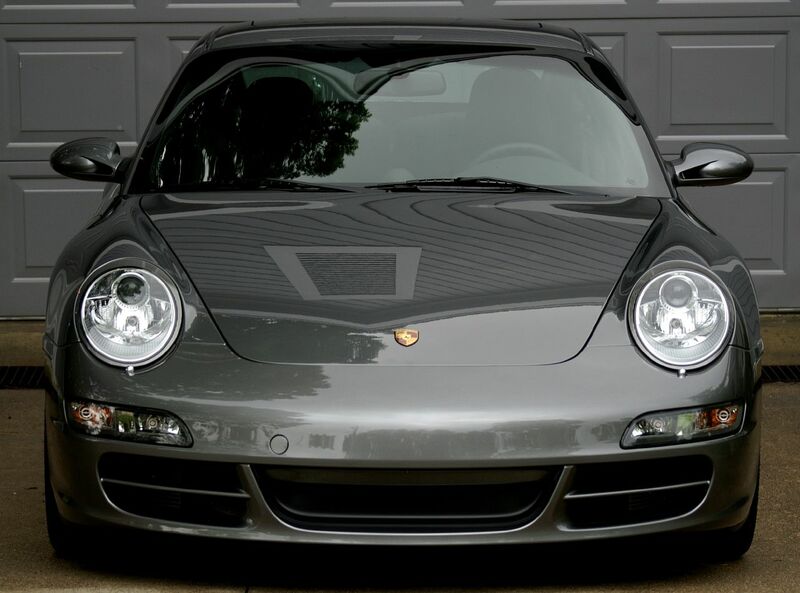 The Official 997 Picture Thread- Post'em if you got'em! This is a 2009 C4S Cabriolet. Bassalt on Natural Brown Full Leather. Pictures don't do Natural Brown justice! P.S. Good luck on this new chapter in this book called life. Which somedays feels like a coloring book and I'm out of crayons. Pick up an 8ball. This is for science man. Find More Posts by LikeMyStoppie? Midnight Blue on Sand Beige with Midnight Blue Carpet, fantastic in person. Deviating Carpet is a very simple and economical way to 'change' the way a car looks and feels. Adds to the uniqueness. ok, ok...here it is...you already know what it looks like in the flesh!!! 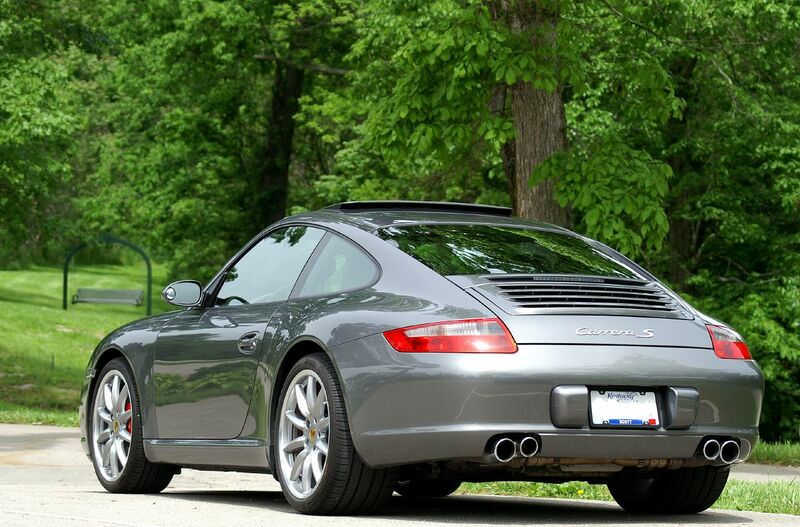 2009 atlas grey, black full leather, black top, PDK with SCP plus, xm, navi, heated and ventilated seats, heated steering wheel, carrera classics, bluetooth, universal adaptor, etc...did I miss anything Stoppie??? Great pics man! Sports Exhuast eh? Sa-Weet!! Some beautiful pictures here. 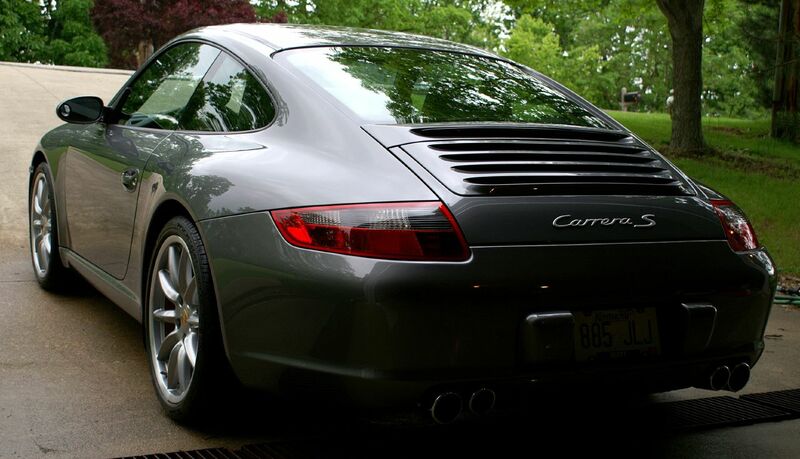 I think it's hard to take a poor picture of a 997. Last edited by Edgy01; 01-26-2010 at 09:40 PM..
Dan, do you have a higher resolution version of that picture? I'd love it as my desktop. Yeah Dan, that's a really nice one. Looks like it's sized for a magazine cover. Maybe Panorama? I put it together for one of our magazines. Do you want a Vert. or horizontal format?